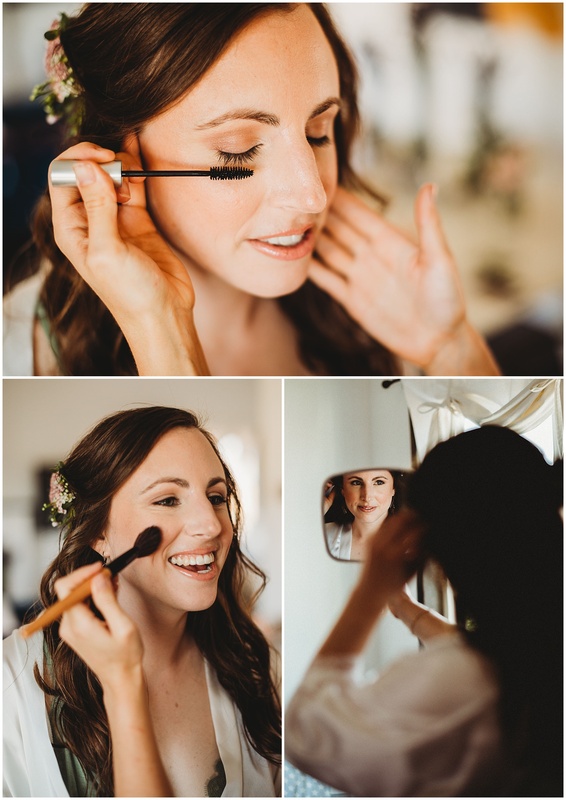 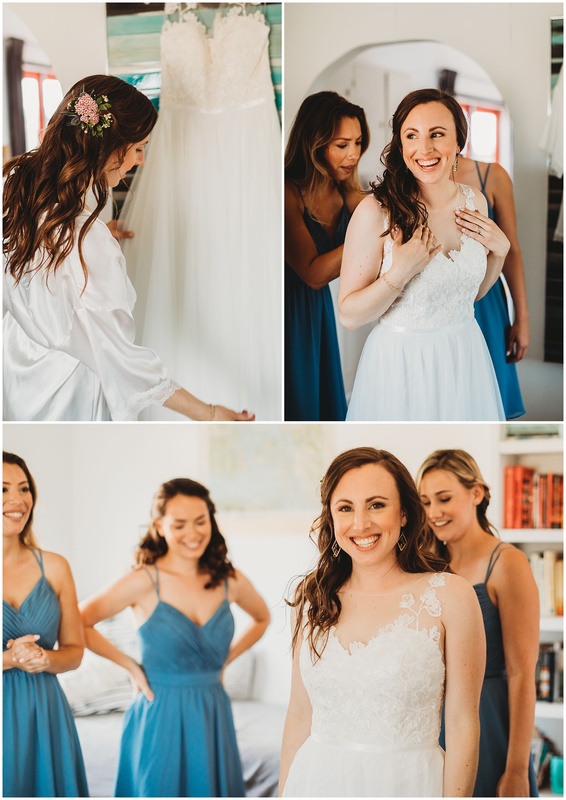 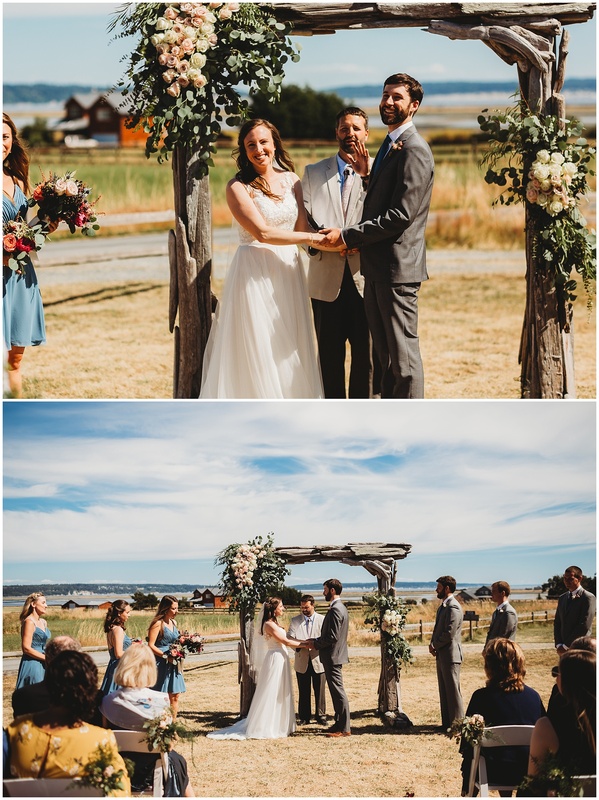 Molly + Steve were married on a beautiful summer day on Whidbey Island. 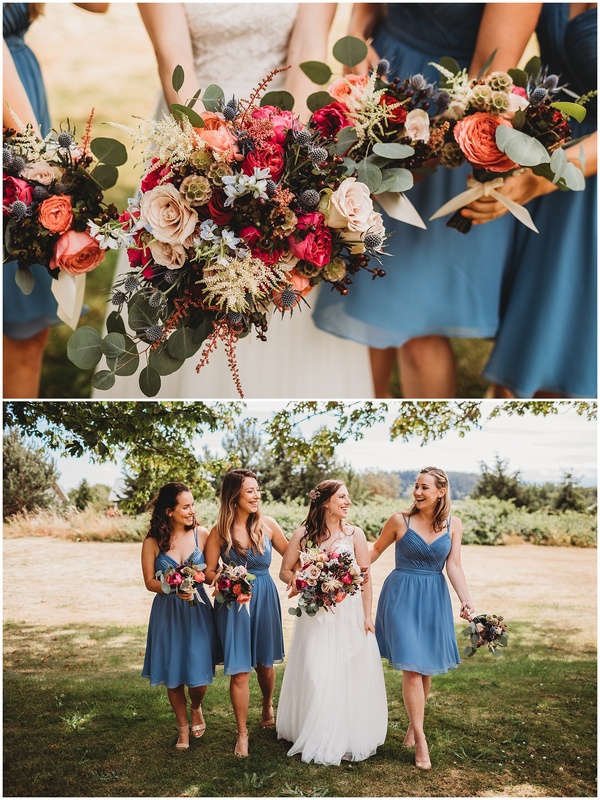 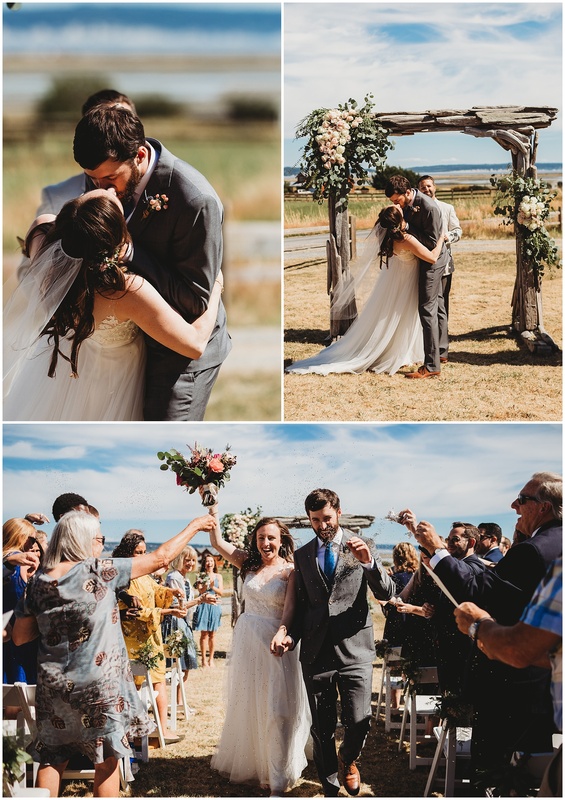 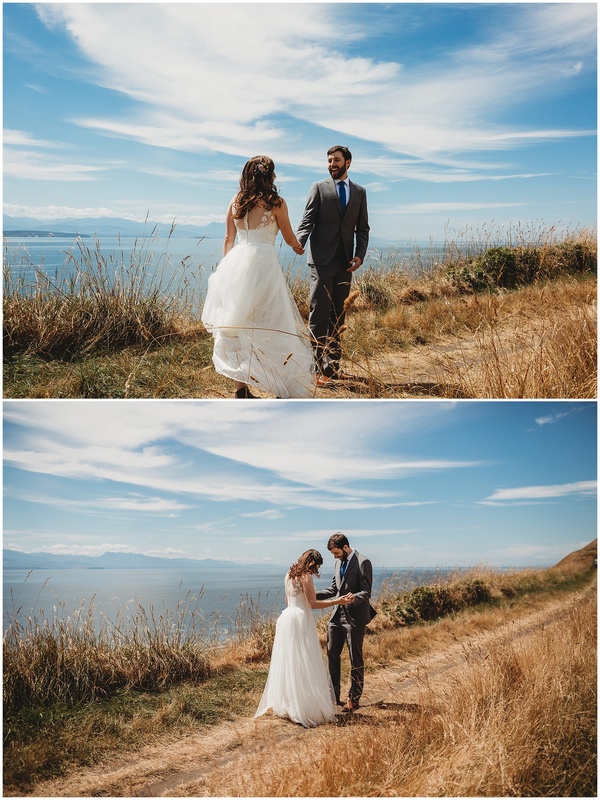 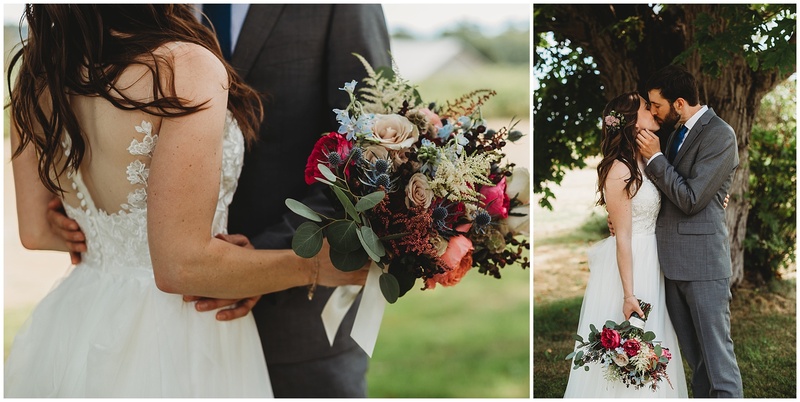 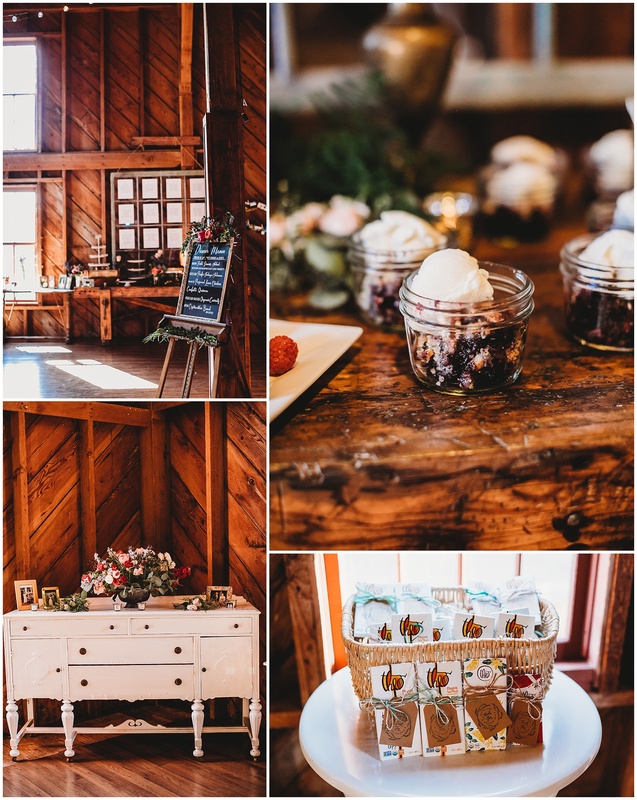 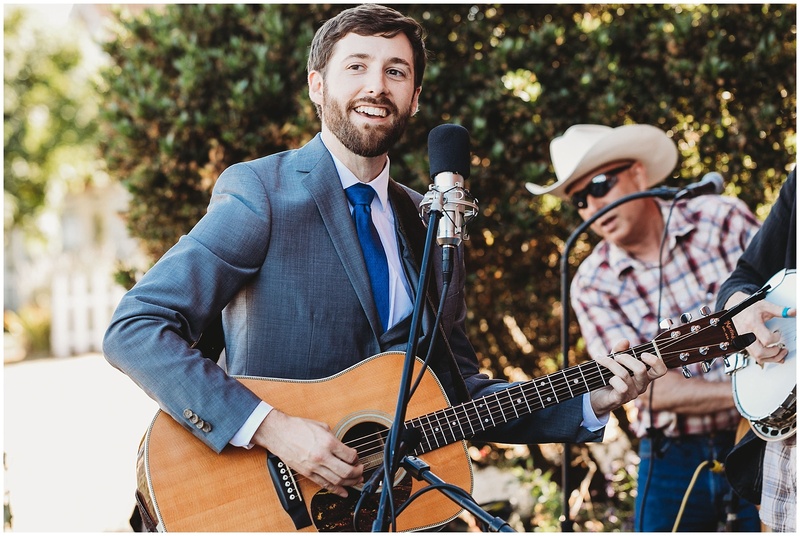 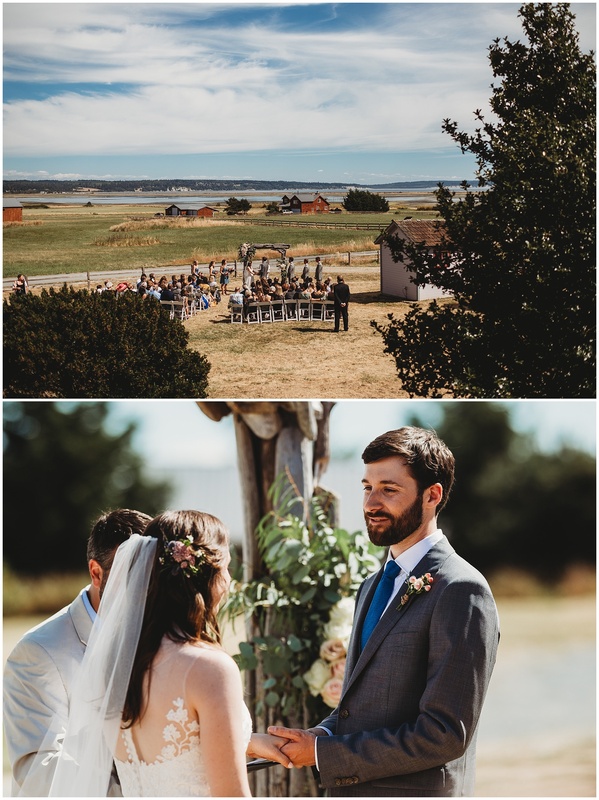 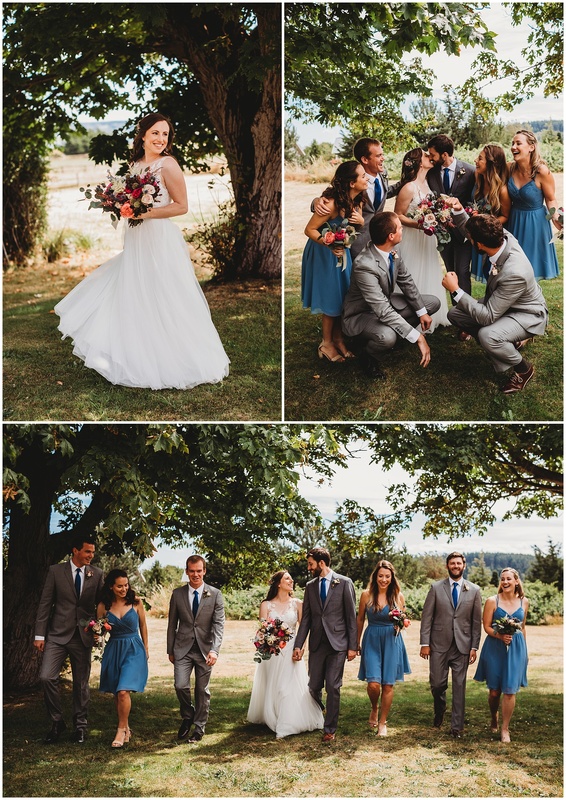 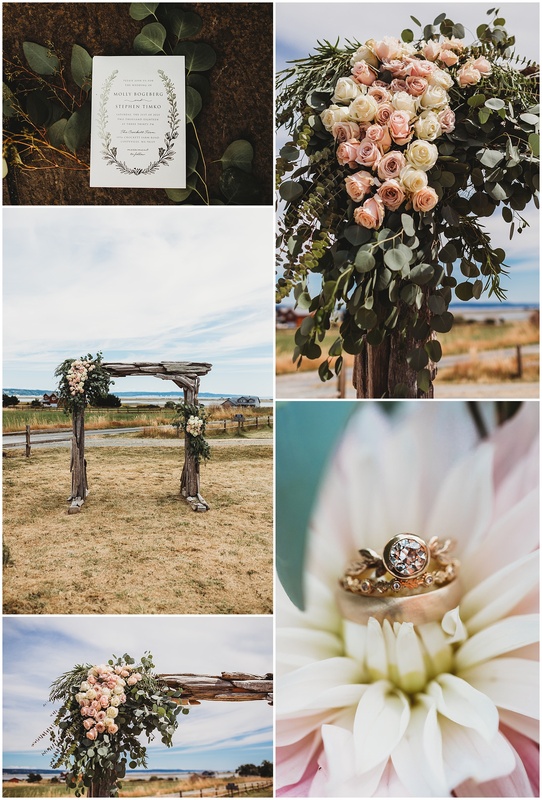 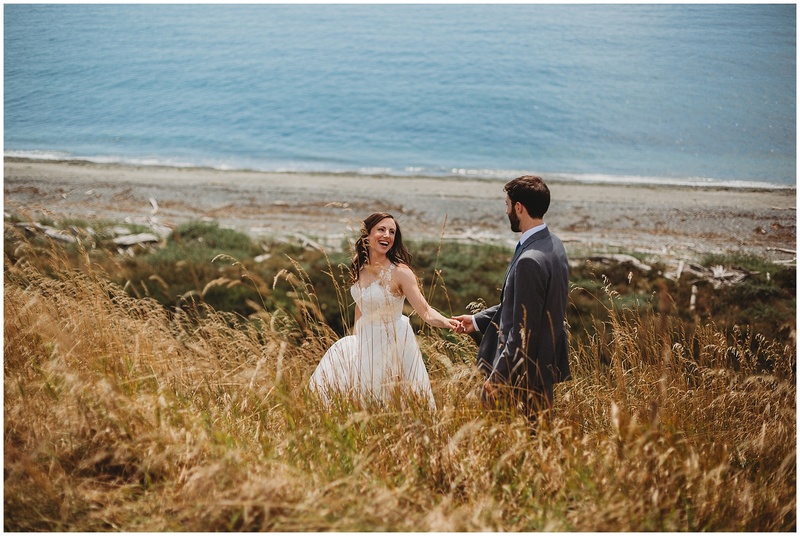 Their ceremony and reception was held at the Crockett Farm in the Historic Ebey’s Landing preserve. 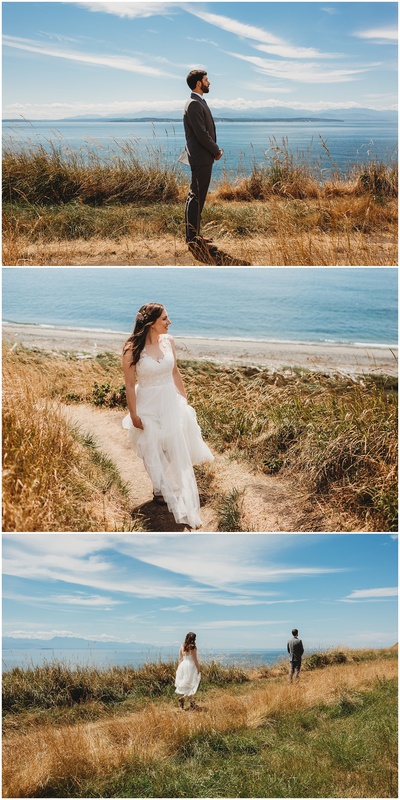 The day started with the most perfect first look at an epic location followed by more portraits at the farm. 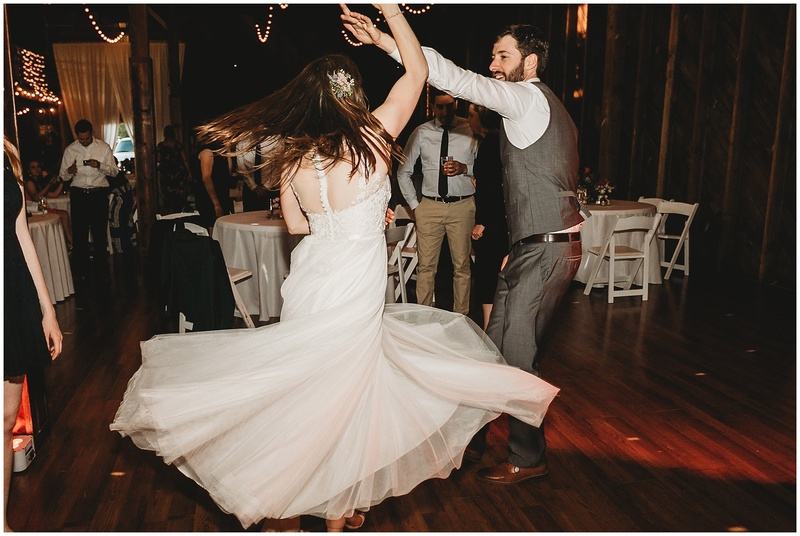 After the ceremony was one of the best cocktail hours imaginable! 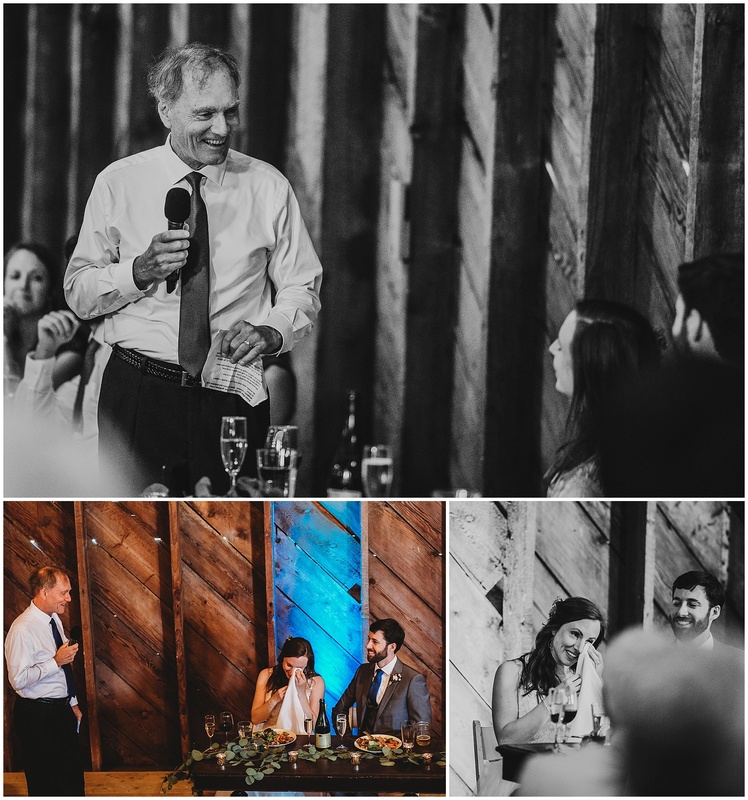 Cocktail hour included an oyster bar, a live band, yard games and signature dranks! 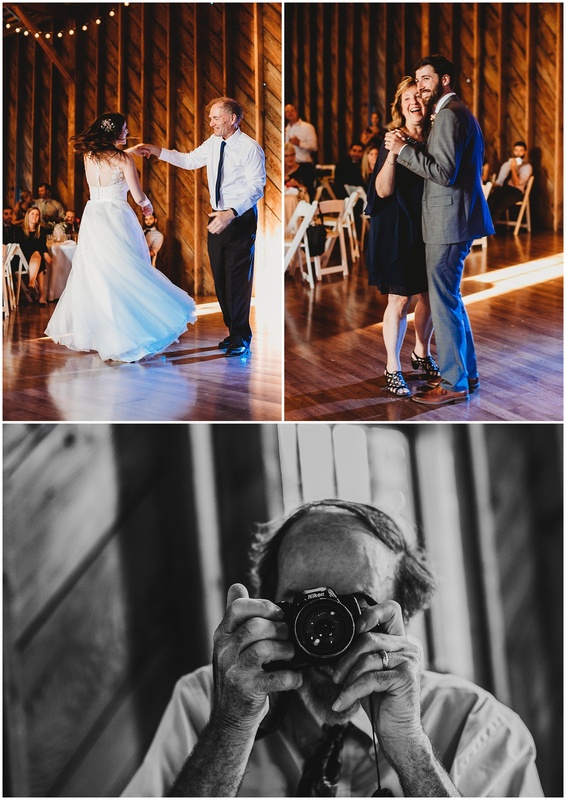 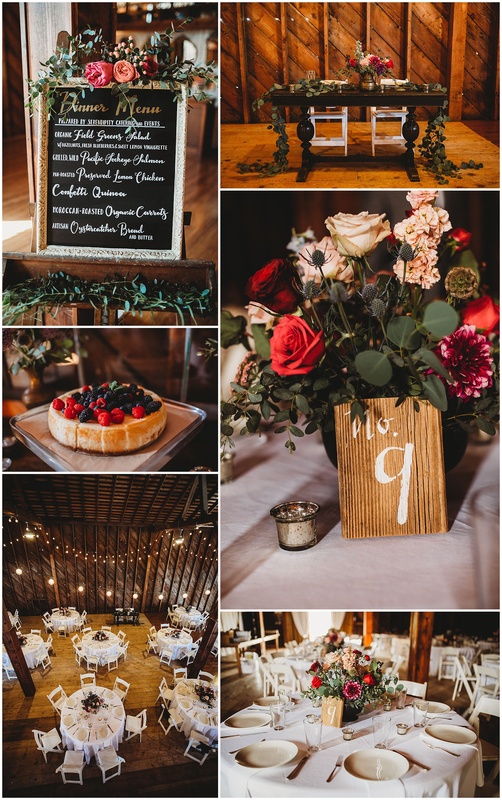 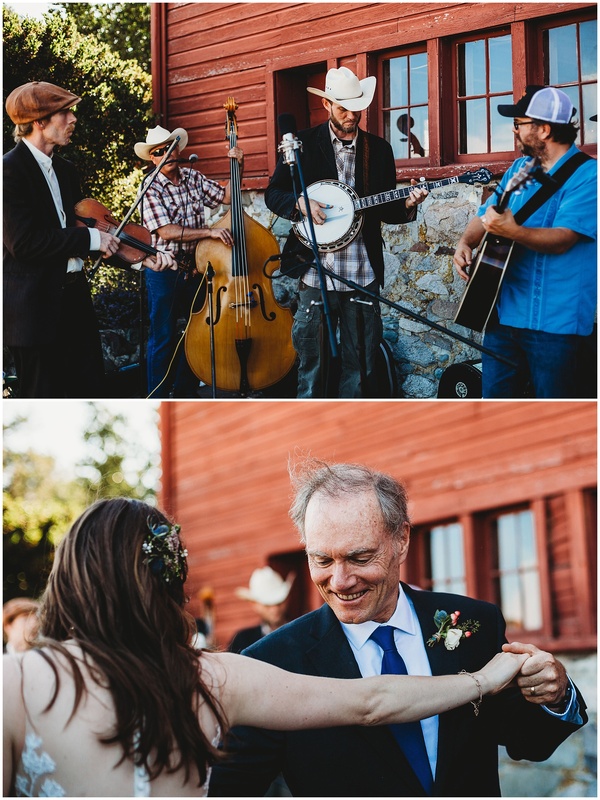 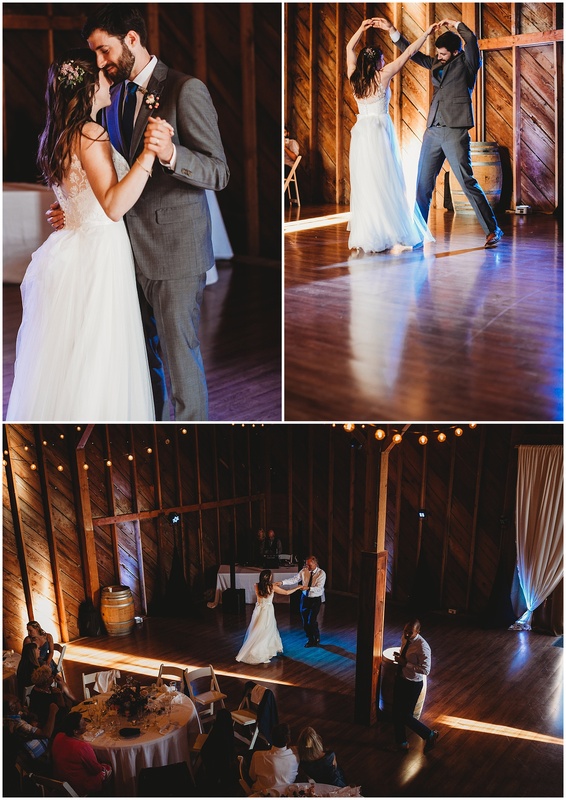 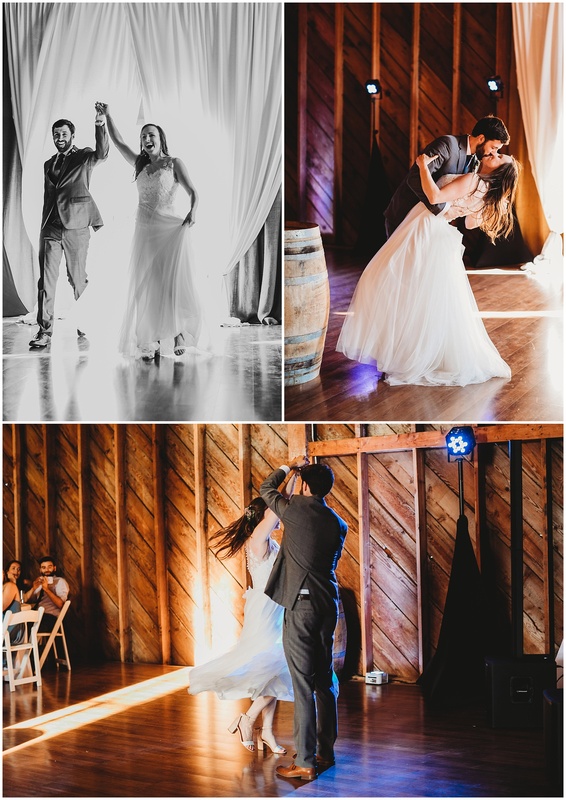 The reception in the 100 year old barn was so gorgeous, amazing speeches, dances and lots of love filled the night. 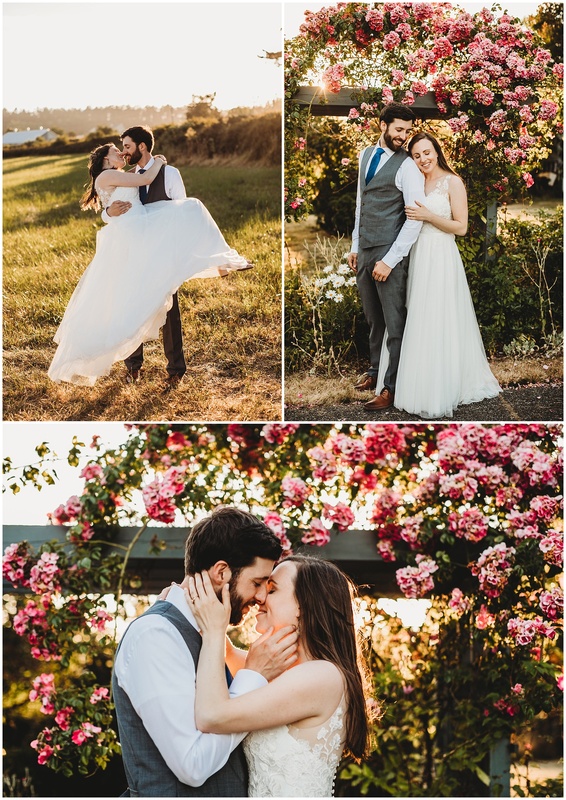 Since it doesn’t get dark till after 9pm in the summer we even snuck away for a few sunset pictures! 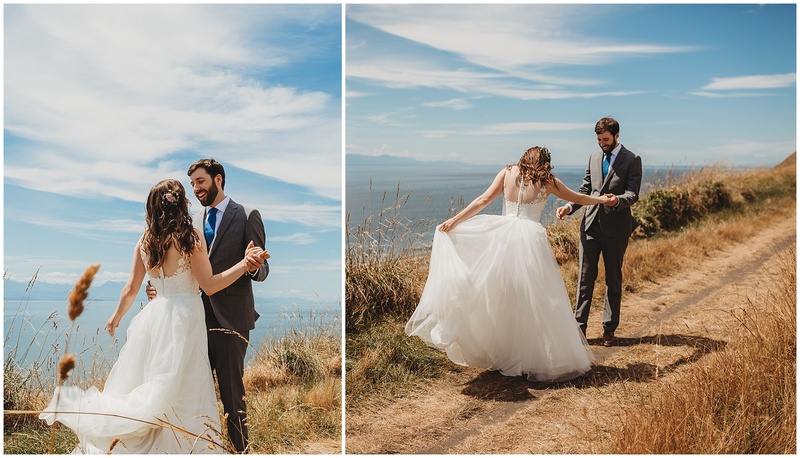 I absolutely adored documenting this beautiful day! 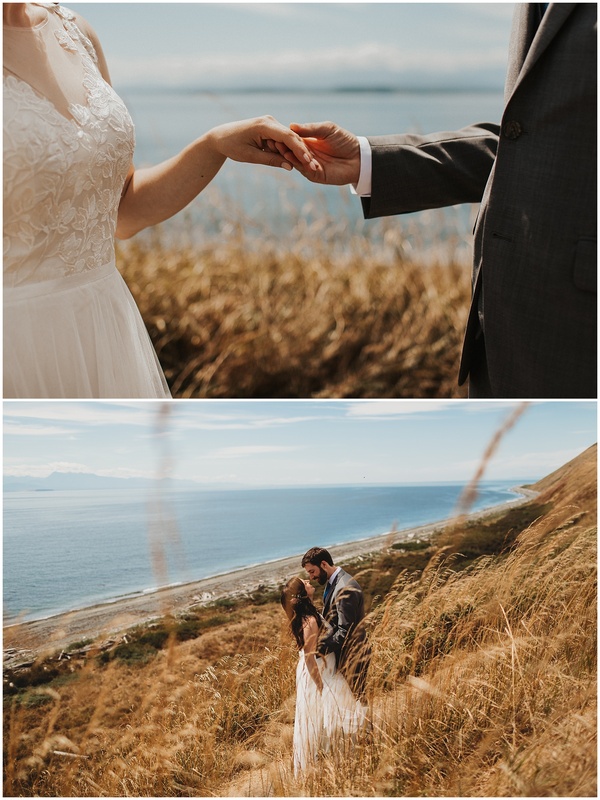 Check out their stunning Hurricane Ridge engagement session here.